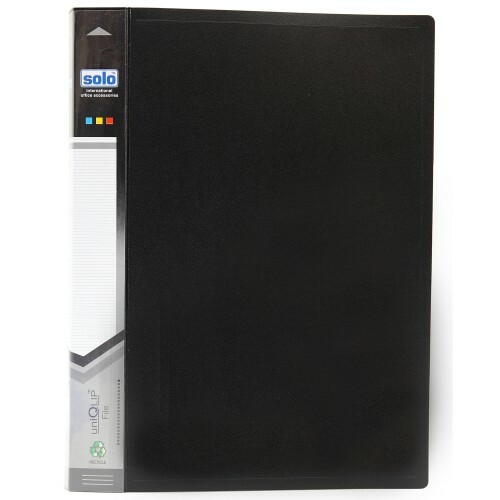 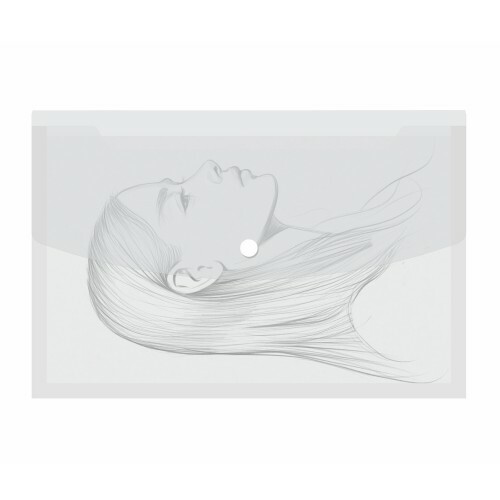 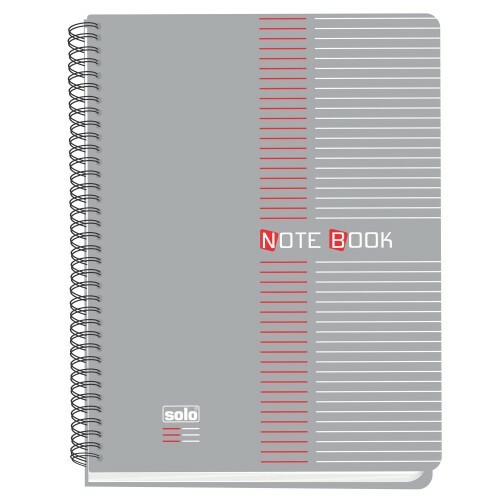 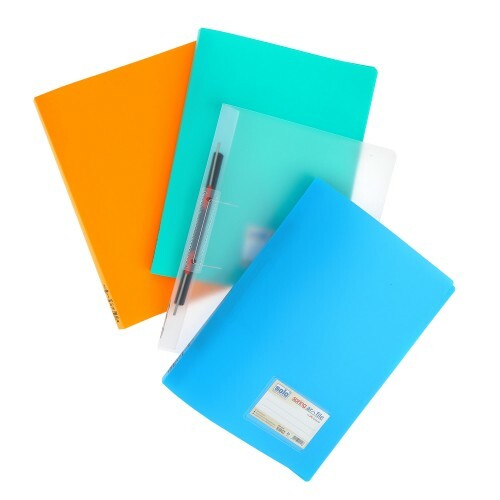 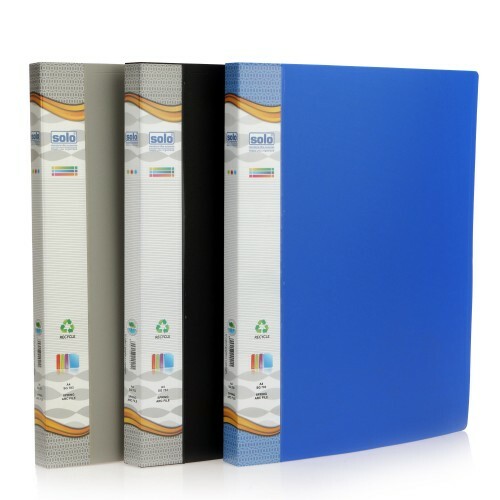 Solo is a pioneer in the manufacture of office supplies and is popular among both students and young professionals for its varied range of products. 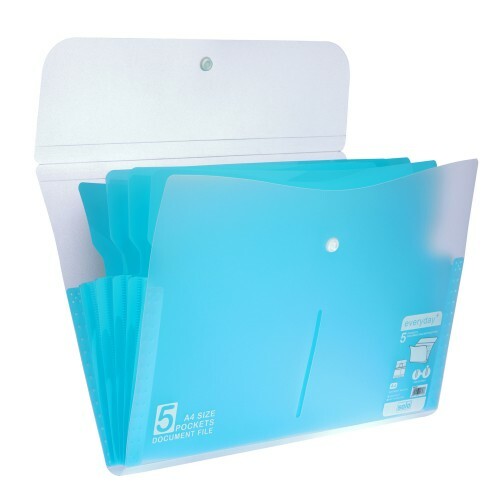 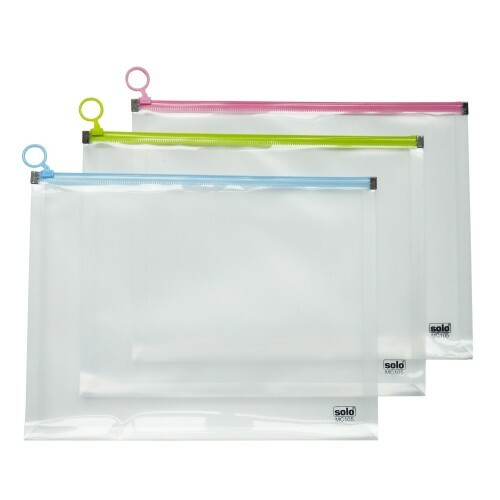 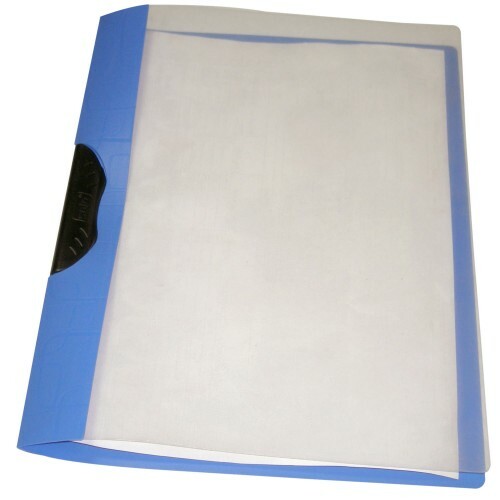 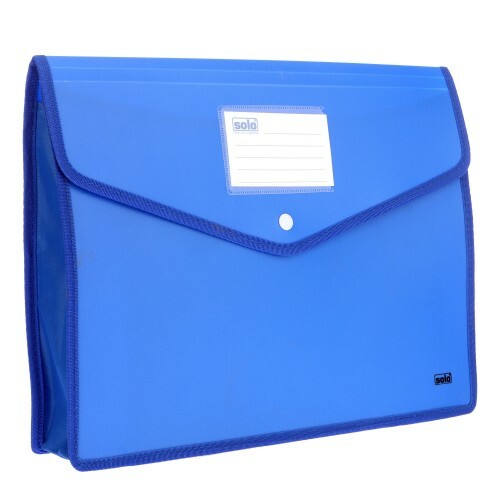 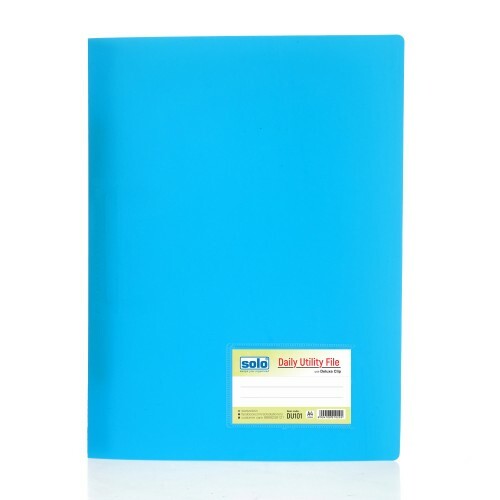 The Solo Expansion Case is made to be A4 Size Compatible and proves to be handy for storing all your important documents and papers.This File has an Elastic Closure for protection and 12 Swing Sections with colour coded tabs for each for easier identification. 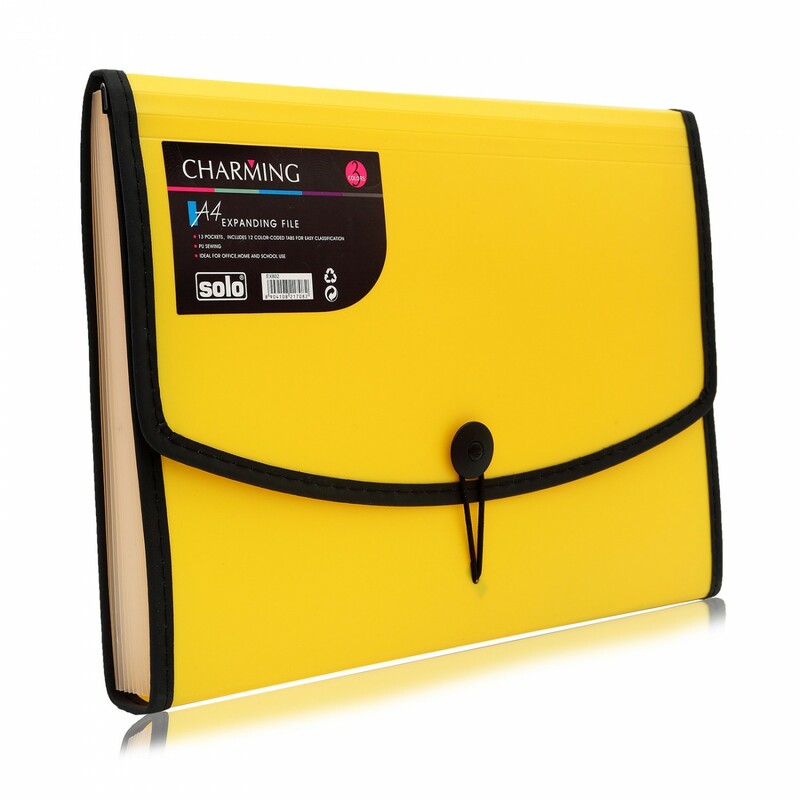 There are 13 pockets in all in which you can place your cheque books, loose cash memos receipts and warranty cards. 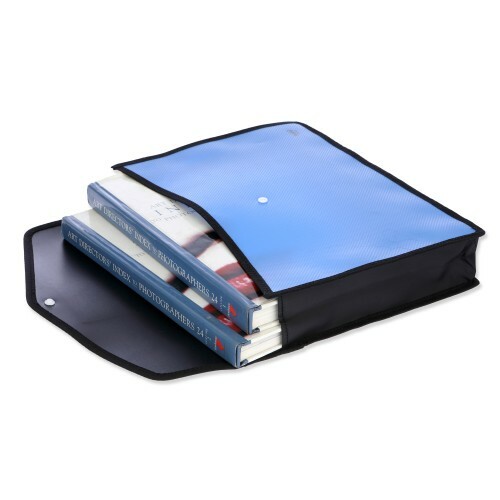 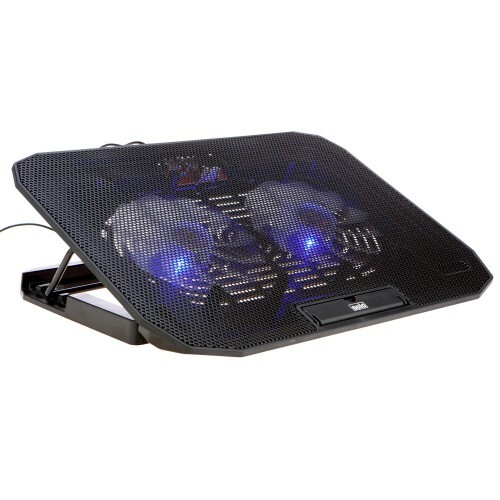 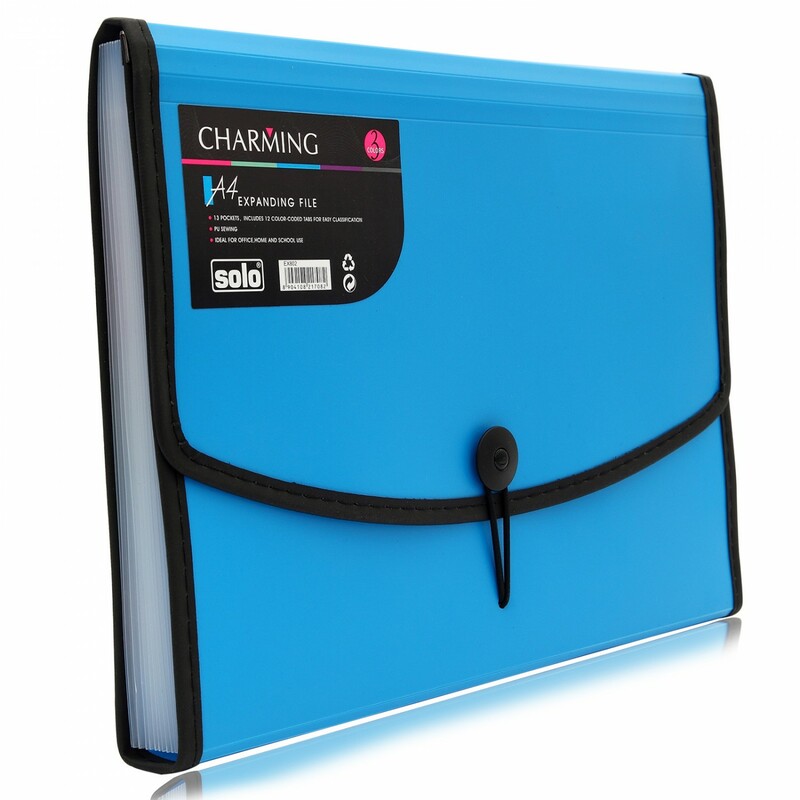 The PU Sewing on the Edges and the Strong and Tough Built Quality make it ideal for office, home and school use.